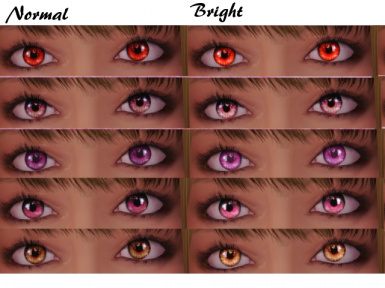 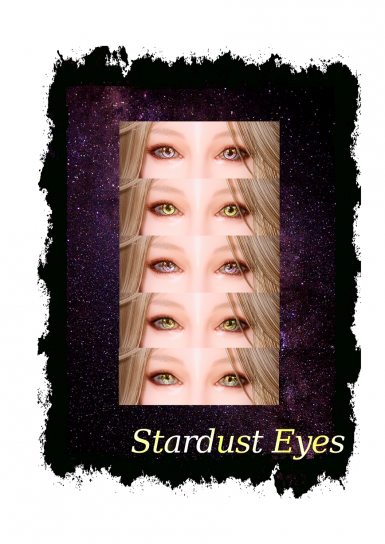 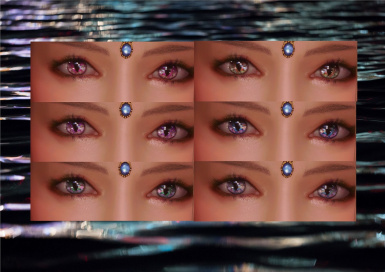 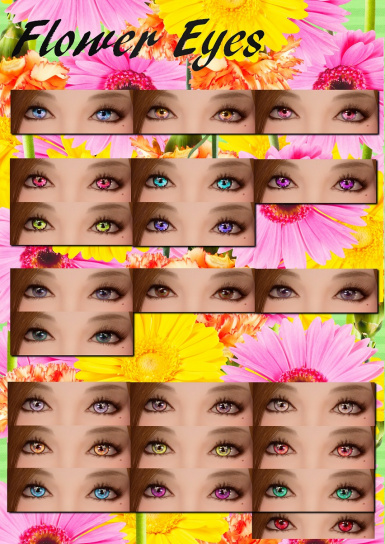 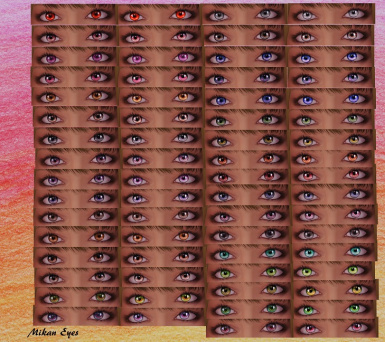 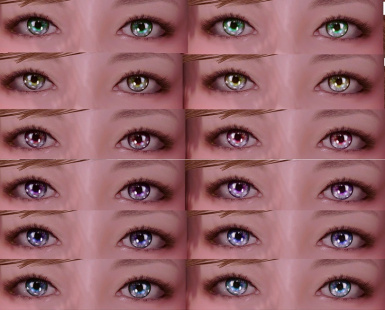 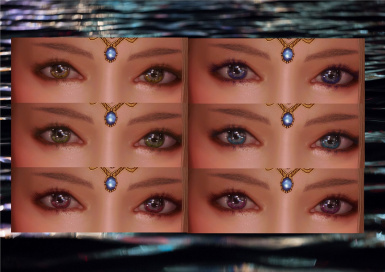 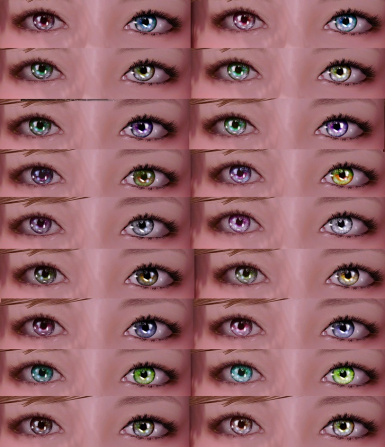 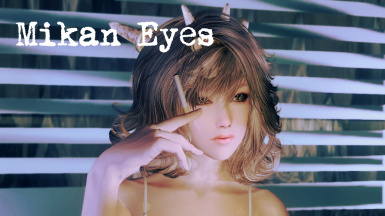 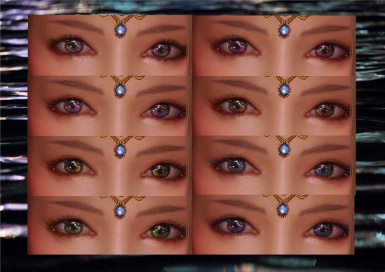 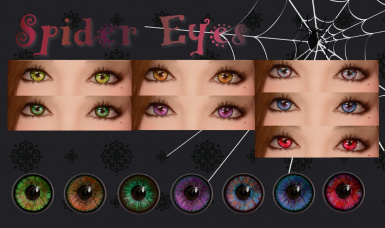 This mod adds some new eyes to human races. 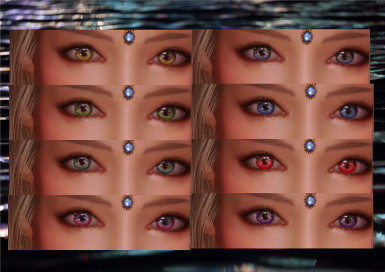 Ellie And Ella - Followers And RaceMenu Presets (WIP) !ONLY FOR THE PRESETS! 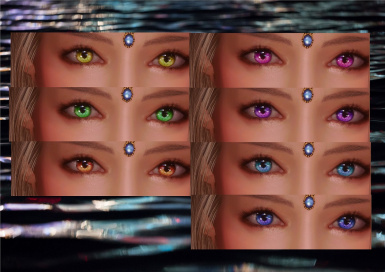 Jannie The Rune Mage - RaceMenu Preset Needed! 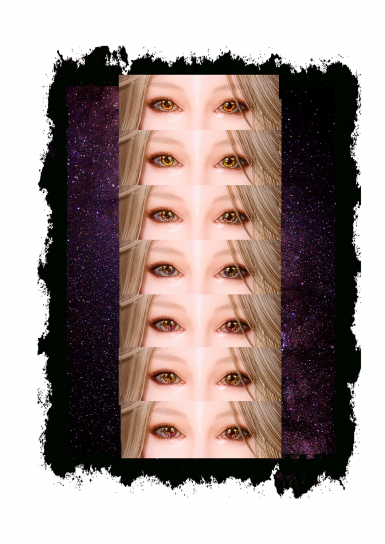 Lord Ganondorf Dragmire - A RaceMenu Preset I used this on the base preset but you can use it without it.